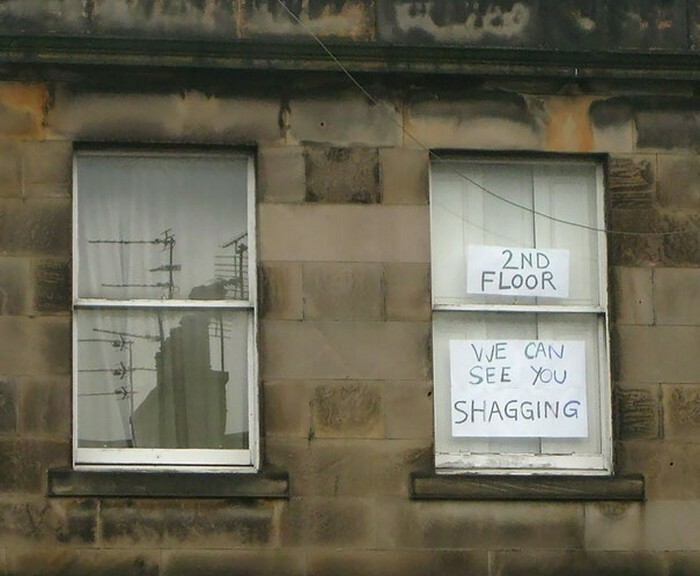 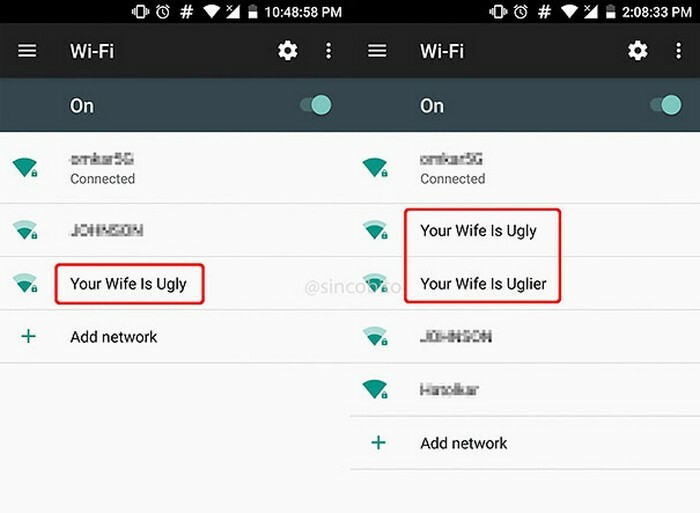 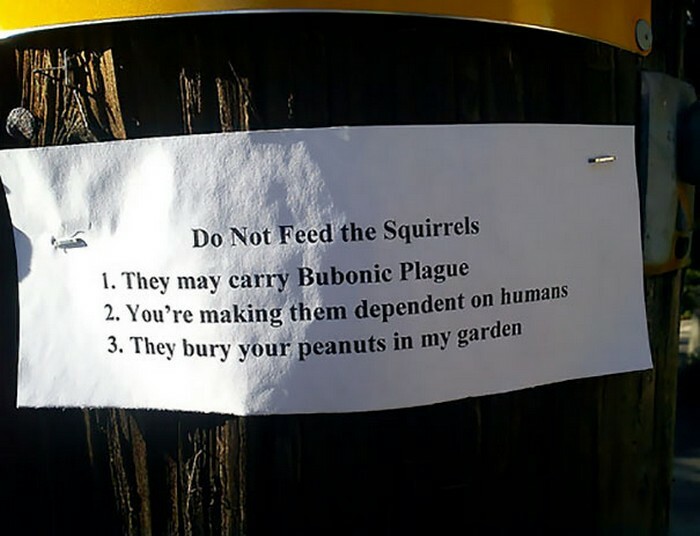 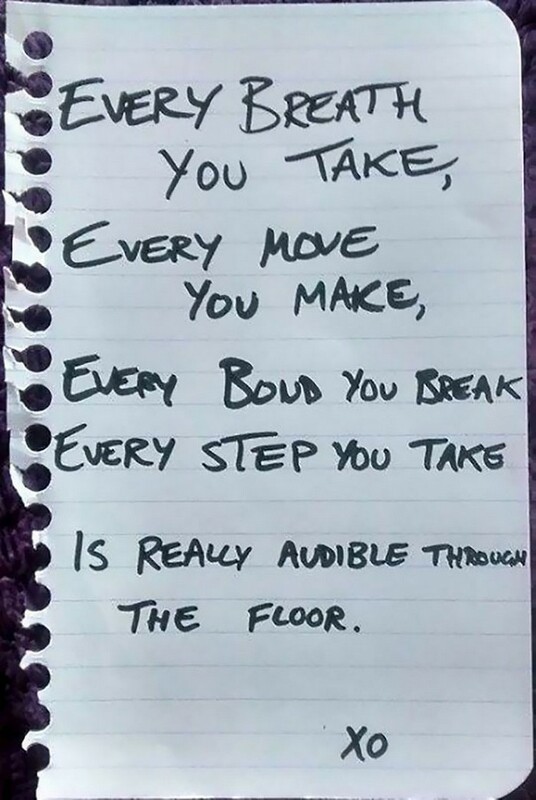 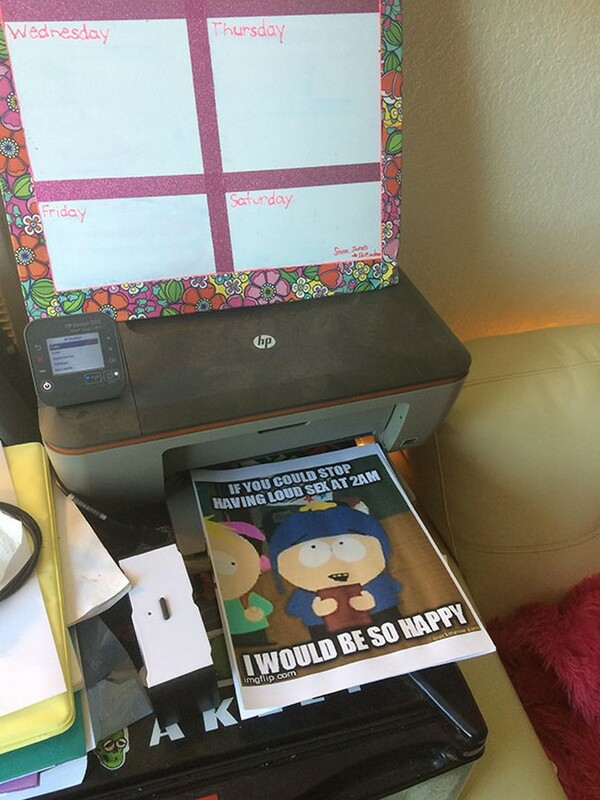 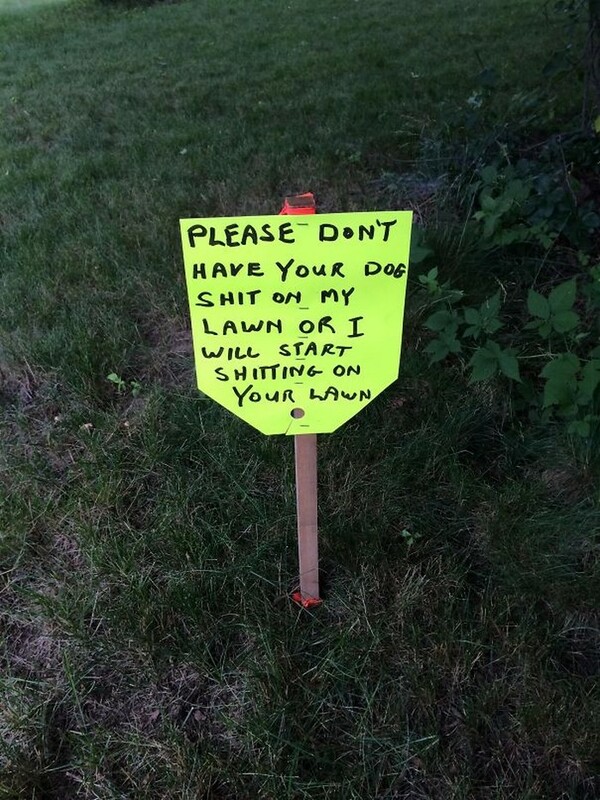 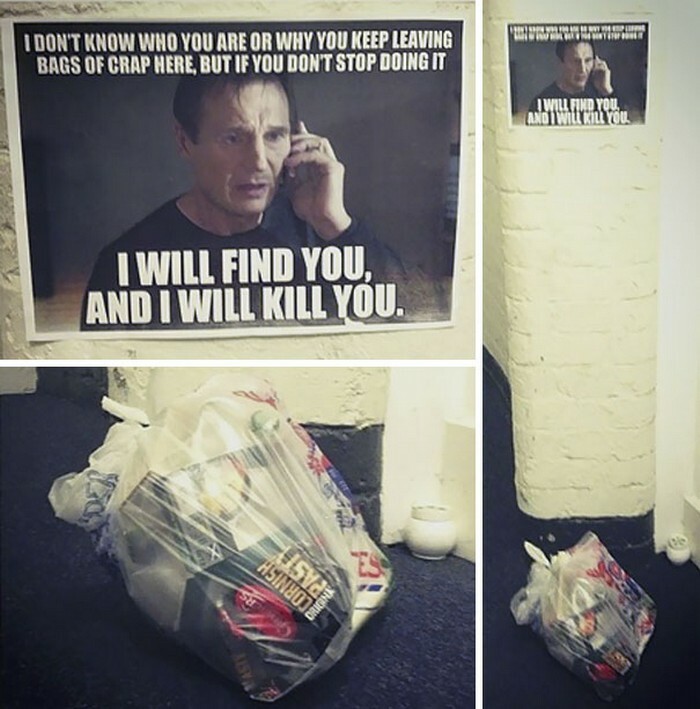 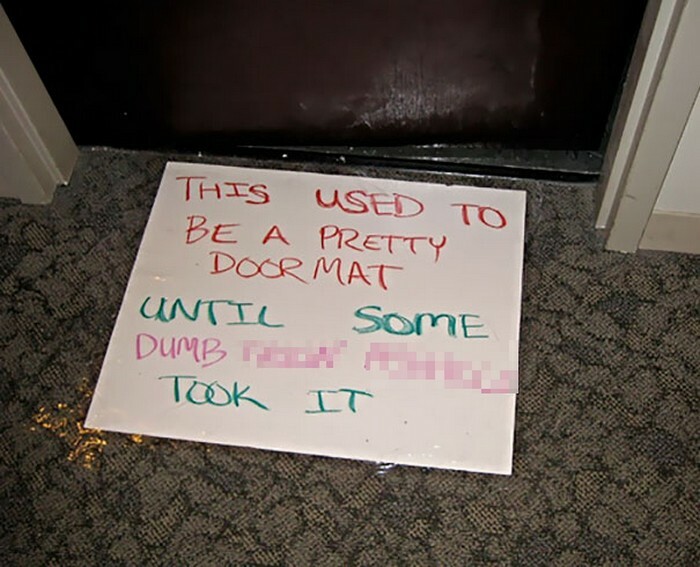 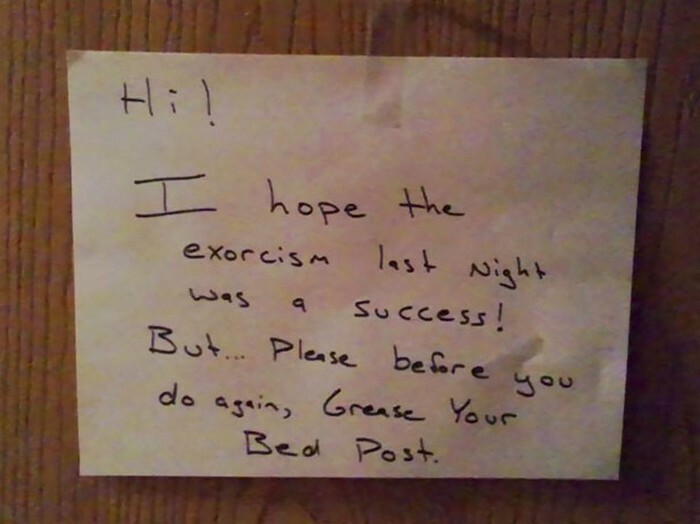 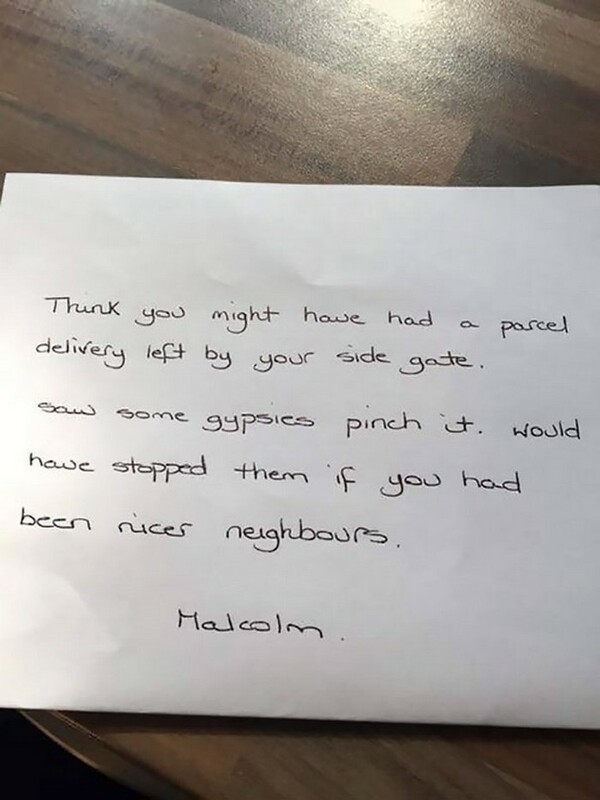 Neighbors can be a blessing, but also a nightmare as you will see with these hilarious feuds...These passive-aggressive neighbor messages are geniously savage and they will give you your daily dose of funny. 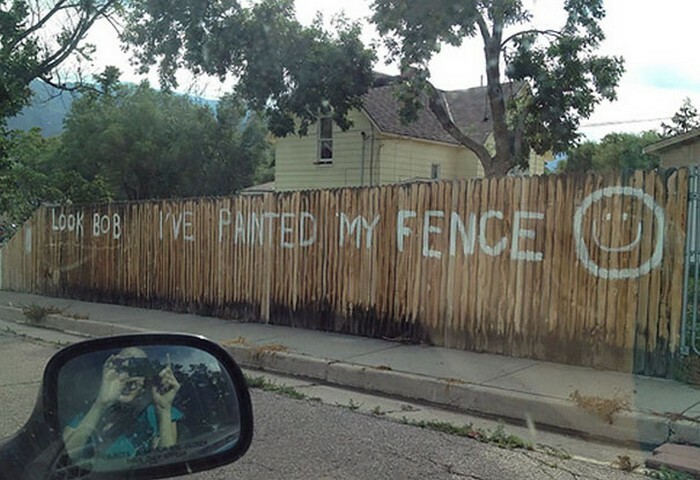 Robert Frost once said that "Good fences make good neighbors", but he never lived to see how hilariously true his saying was. 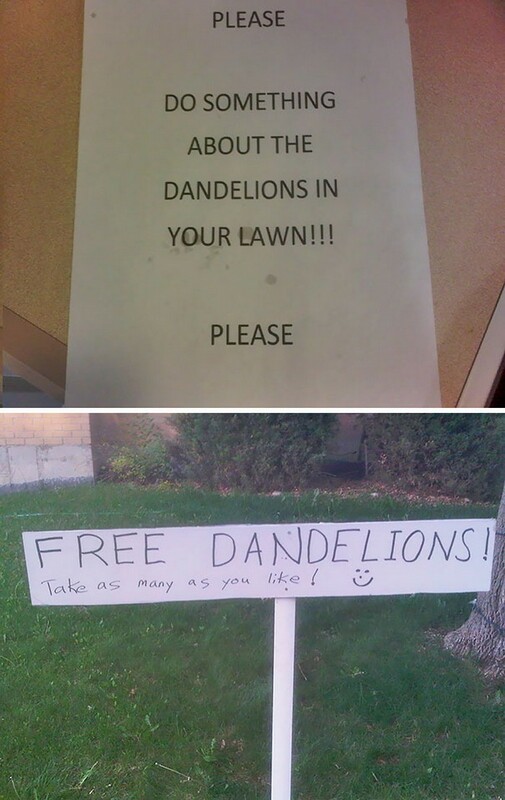 While good neighbors are hard to find, bad neighbors are all around, as you will soon see with these 21 genius passive-aggressive messages. 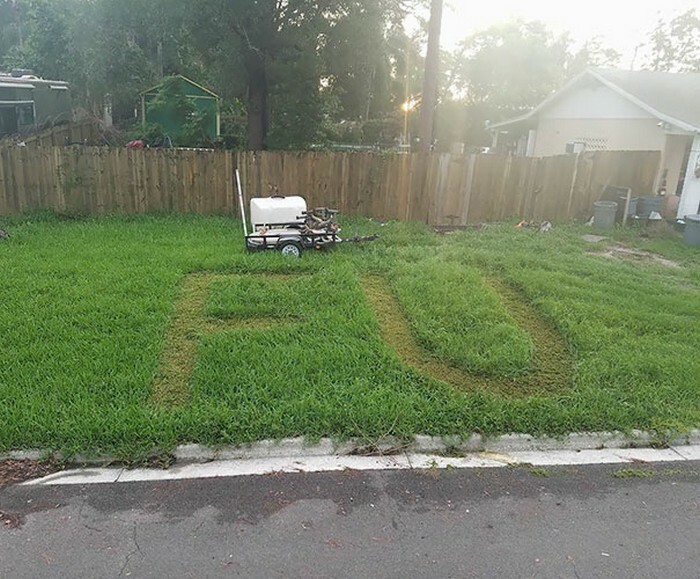 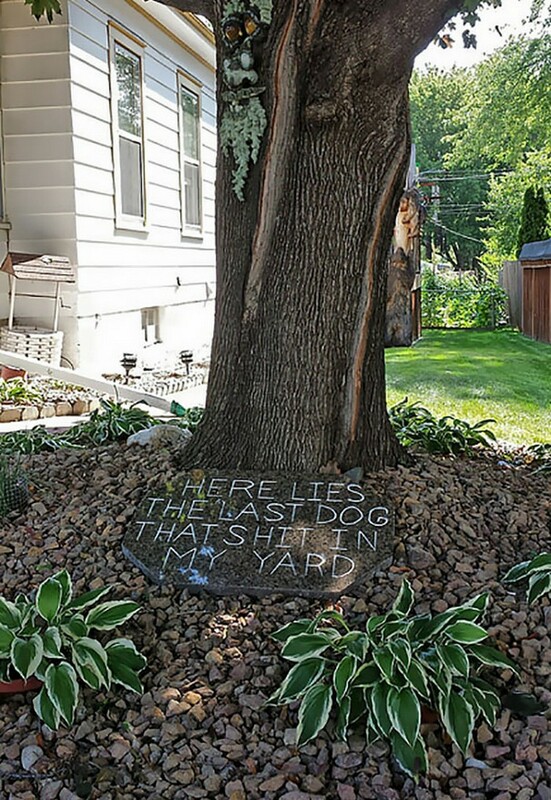 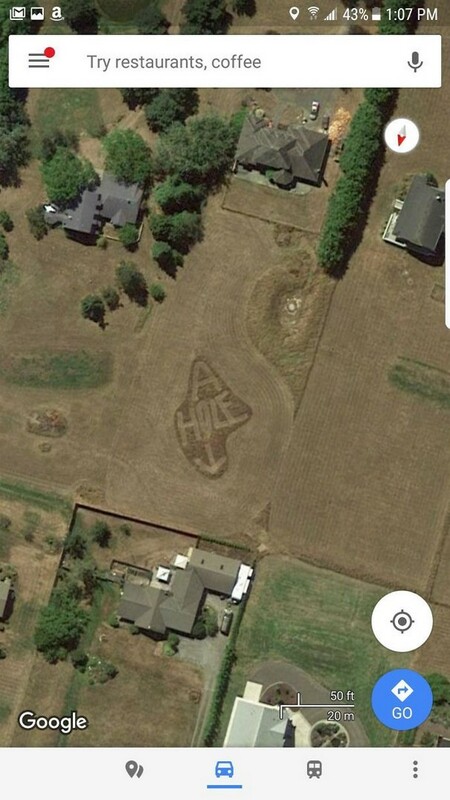 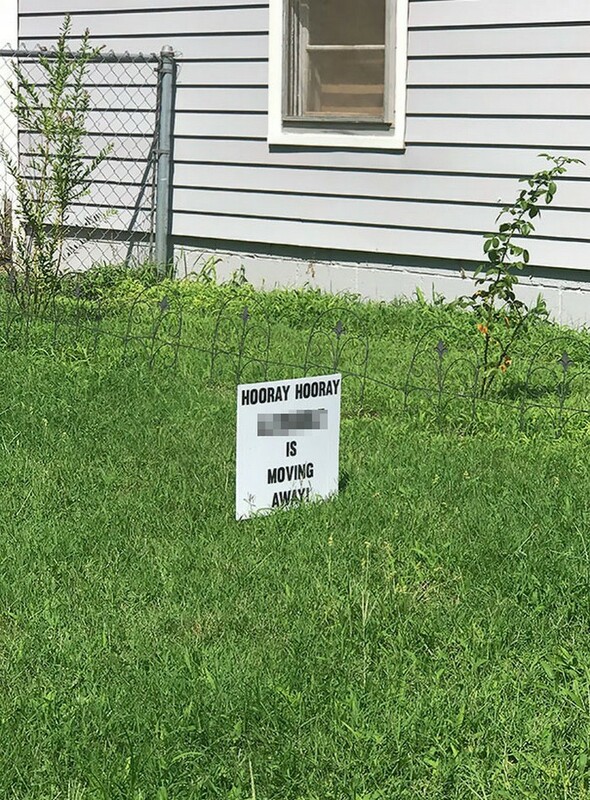 No fences can help these neighbors that dished out and also served some of the funniest messages you will ever see to the people living right next to them. 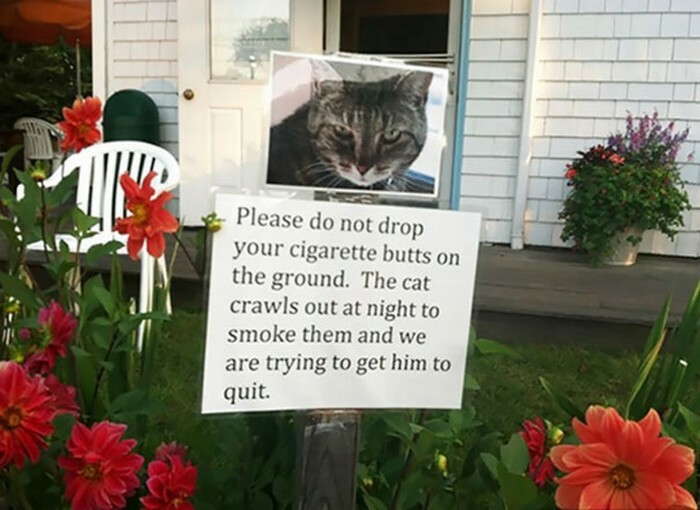 Hilarious!!! 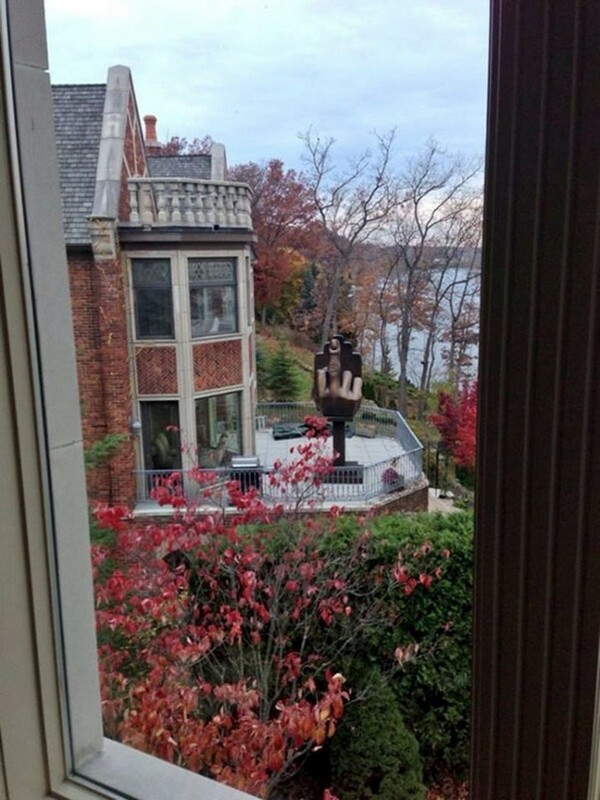 #9 Well, this is awkward…. 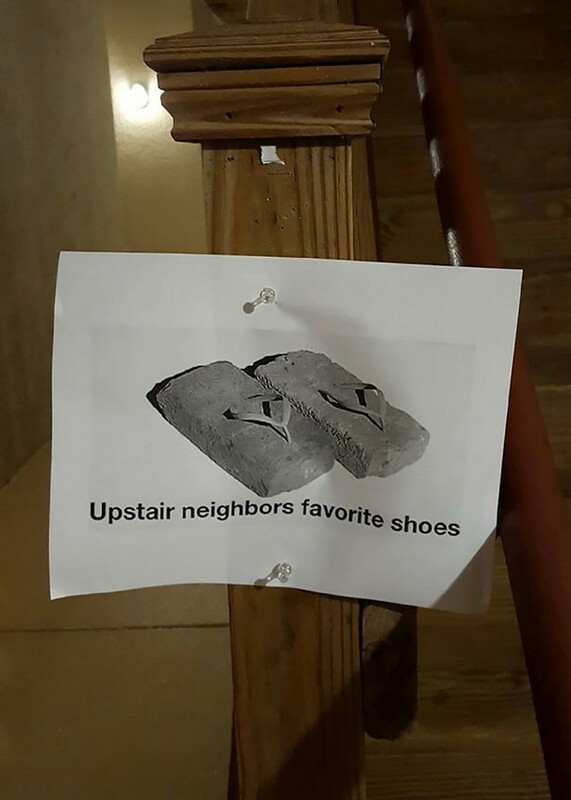 #15 God, learn some grammar!